If you travel to Tibet, Lhasa will mostly be your first destination. 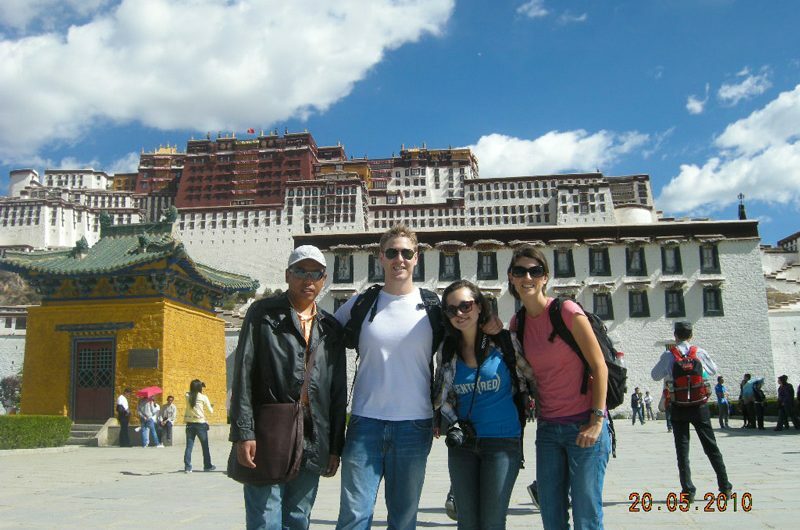 So a Lhasa tour is the beginning of your whole Tibet trip. 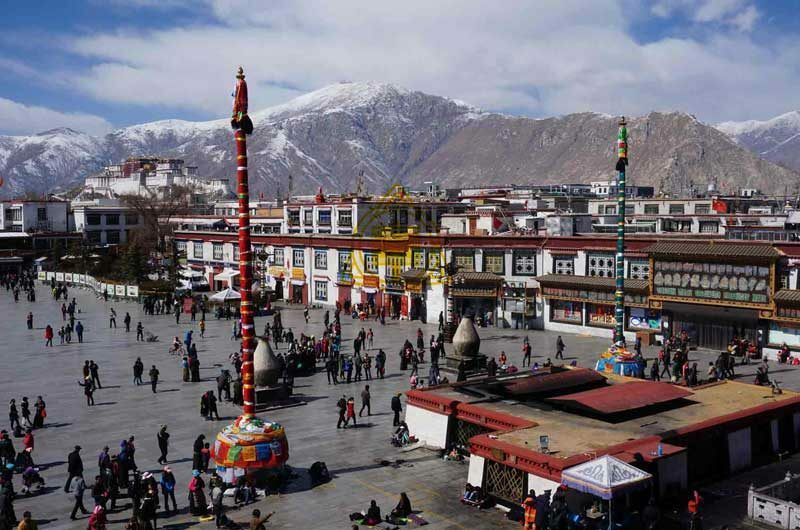 As the holy city of Tibet, Lhasa has the special charm that attracts thousands of pilgrims and visitors. 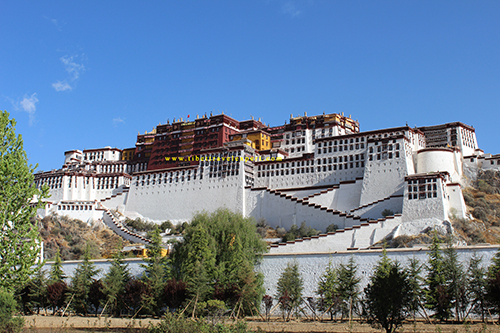 Potala Palace is the must-see attraction of Lhasa tour. As the highest palace in the world, Potala Palace collects numerous Buddhism frescos and statues. Another must-see attraction is Jokhang Temple, the most scared temple in Tibet. You can see the famous statue of Sakyamuni at the age of 12 brought by Princess Wen Cheng. 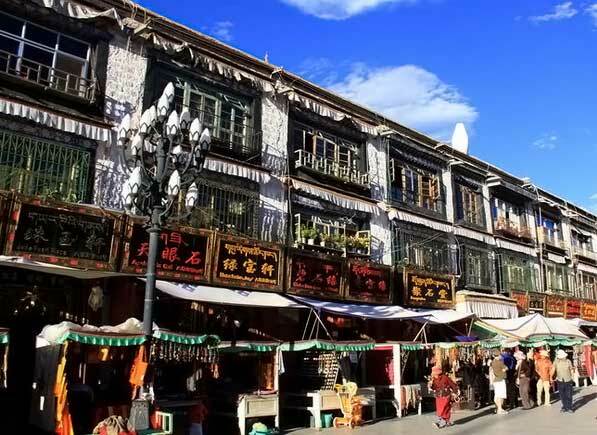 Moreover, after visit Jokhang Temple, you can go to Barkhor Street. It is the window of Tibet and you can taste a real Tibet there. Also, there are two Gelugpa monasteries near Lhasa, Drepung Monastery and Sera Monastery. So if you want to explore the mystery of Tibetan Buddhism, you can take a day to visit them. During your trip in Lhasa, Tibet, here are the top five activities you need to do in order to get an authentic travel experience. 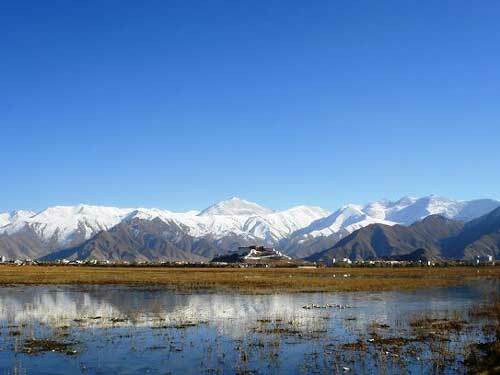 According from Lhasa Tourism Bureau, Lhasa City is making plans about winter travels and will focus on promoting natural sceneries like sunlight, starry sky, migrant birds, and cultural landscape like festivals. 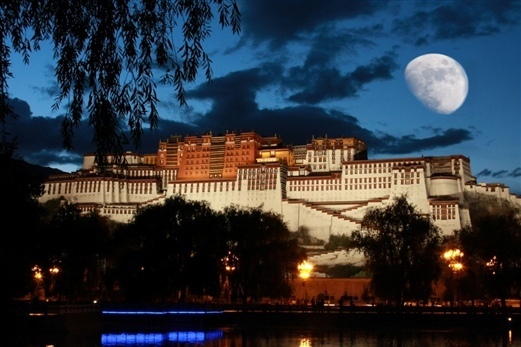 Lhasa has many attractions for Tibet city tour. After visiting Jokhang Temple, we went to the surrounding Barkhor Street. 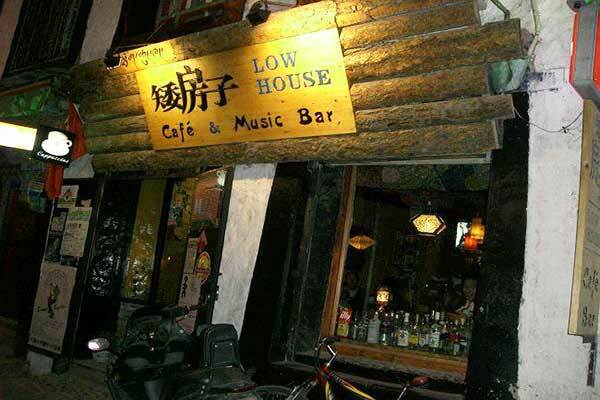 There were lots of local restaurants and shops showing original Tibetan handicrafts and clothes. 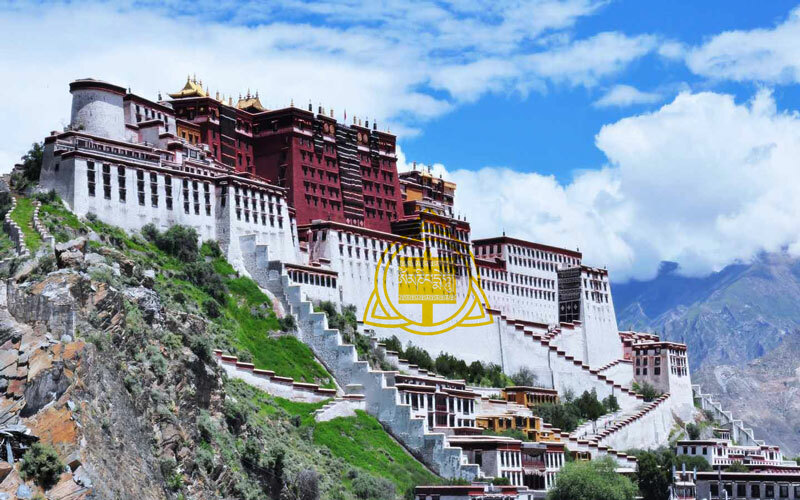 If you only have one chance to visit a site in Tibet, I would definitely recommend the world’s highest mountain palace, Potala Palace for you!